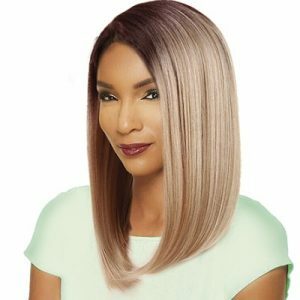 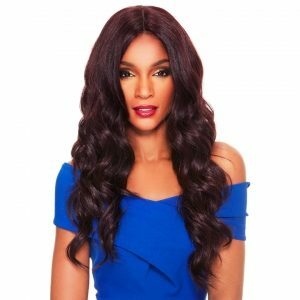 4″ Deep Parting which enables you to make multiple free partings, this VIRGIN GOLD 360 Lace Wig is one of the purest Remy Brazilian wigs. 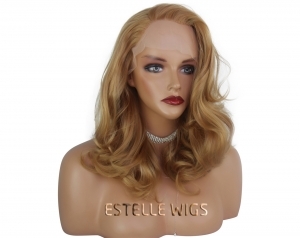 All Sleek Human Hair Wigs are made of 100% high quality human hair. 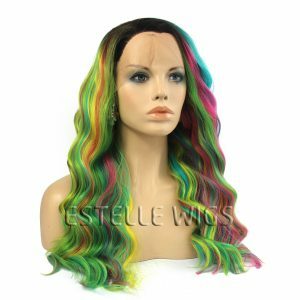 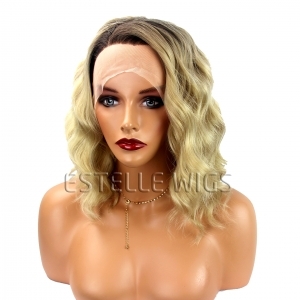 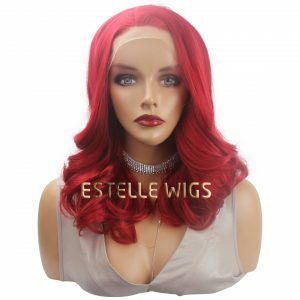 Each wig style is individually handcrafted and finished – just like hair in a salon. 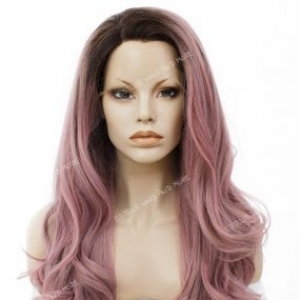 All styles are designed to look realistic, with special attention paid to partings and skin tones.